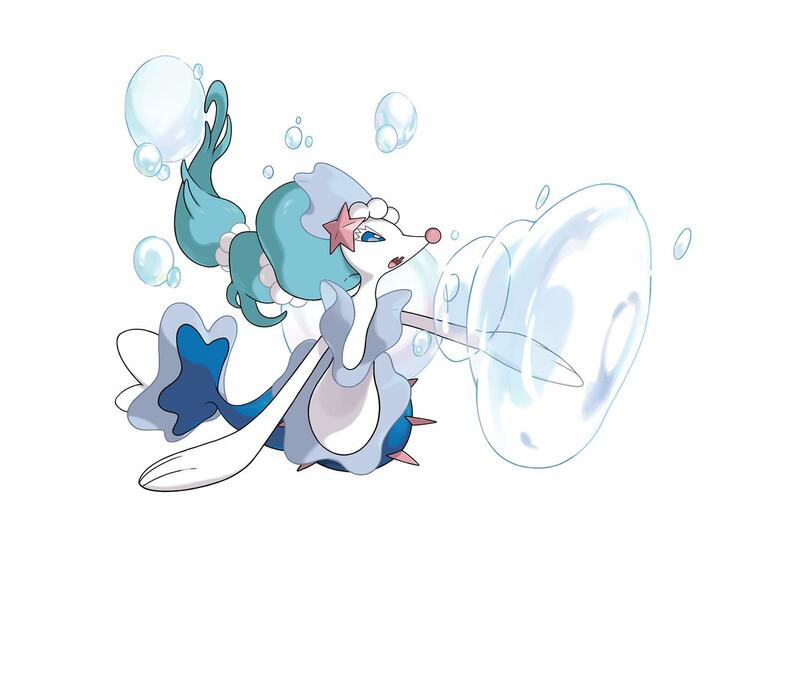 Starter Evolutions and Z-Moves revealed, plus now Alolan form Pokemon. 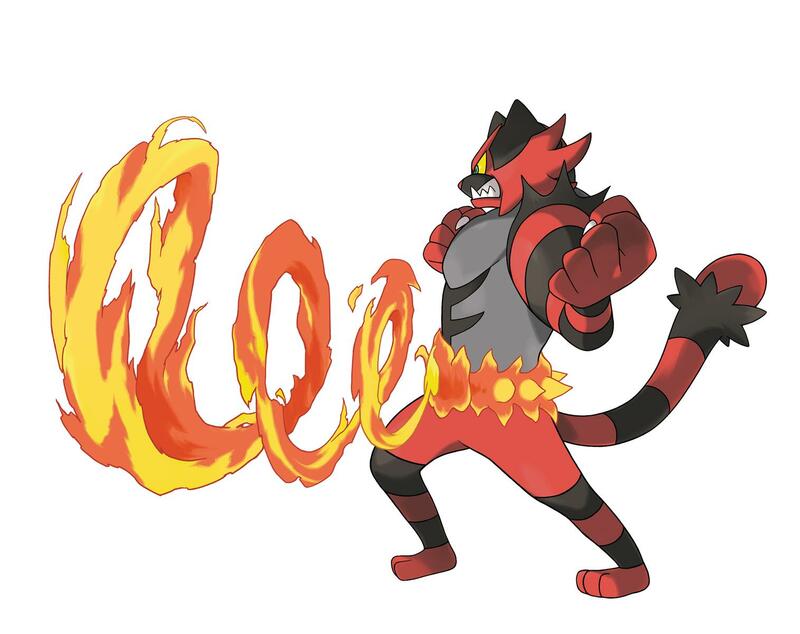 The Pokemon Company has been dropping a lot of information-heavy trailers and releases for Pokemon Sun and Moon over the last few weeks, and one of the key things they’ve revealed are the final evolved forms for the starter Pokemon Rowlet, Litten and Popplio. 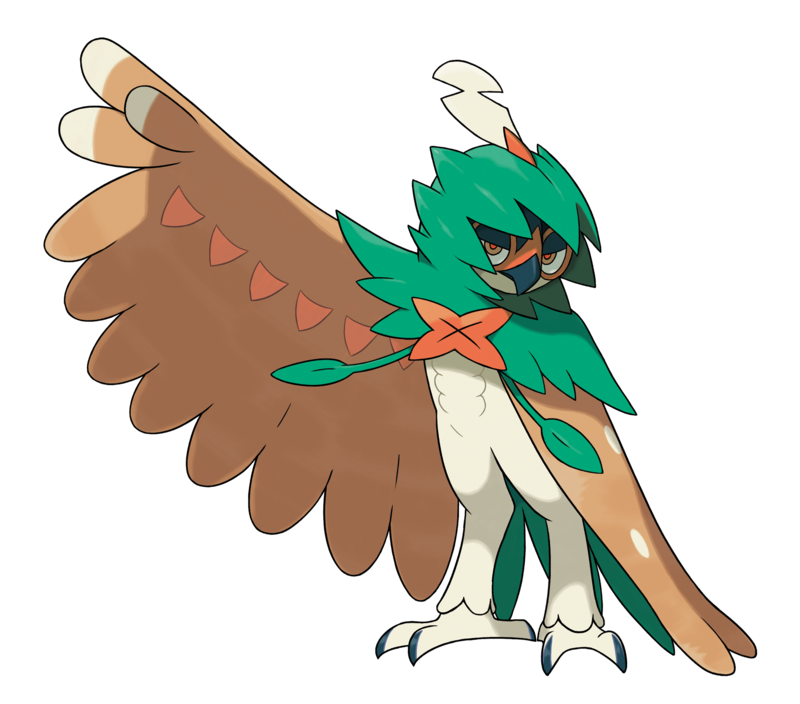 As shown in the trailer above, Rowlet will eventually become the archer-like ghost and grass-type Decidueye. 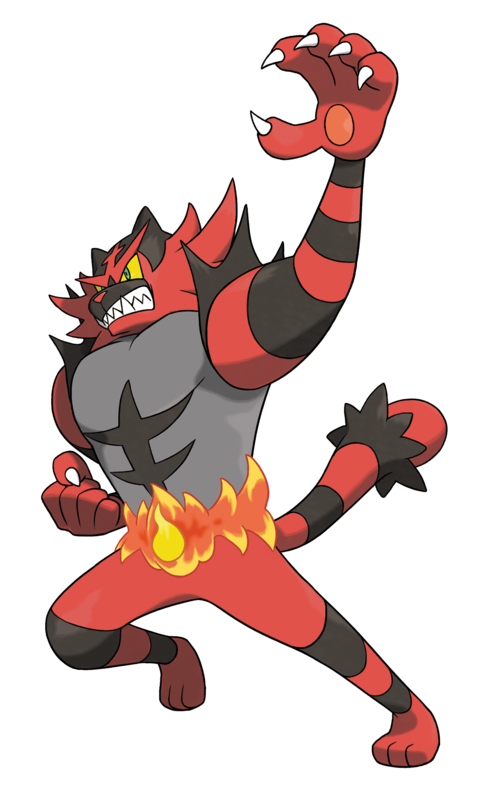 Litten will evolve into the fire and dark-type Incineroar complete with a fiery wrestling belt. 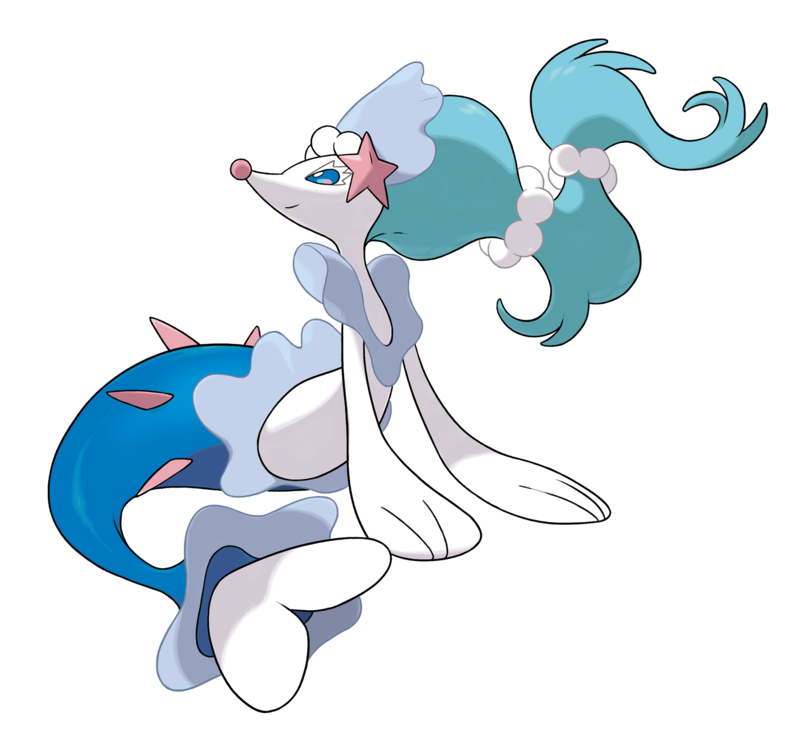 Popplio will evolve into the singing Primarina, which is a water and fairy-type Pokemon. There’s also artwork all three. Purty. Here’s that. Also newly revealed by The Pokemon Company over the last couple of days are the Z-moves for the three starter Pokemon’s final evolutions. In case you missed it, Z-moves are powerful special attacks you can use once per battle, provided you have a specific item in-game. The trailer, which you can watch below, reveals the Z-moves your starter Pokemon Decidueye, Inceneroar, and Primarina will have in the game. 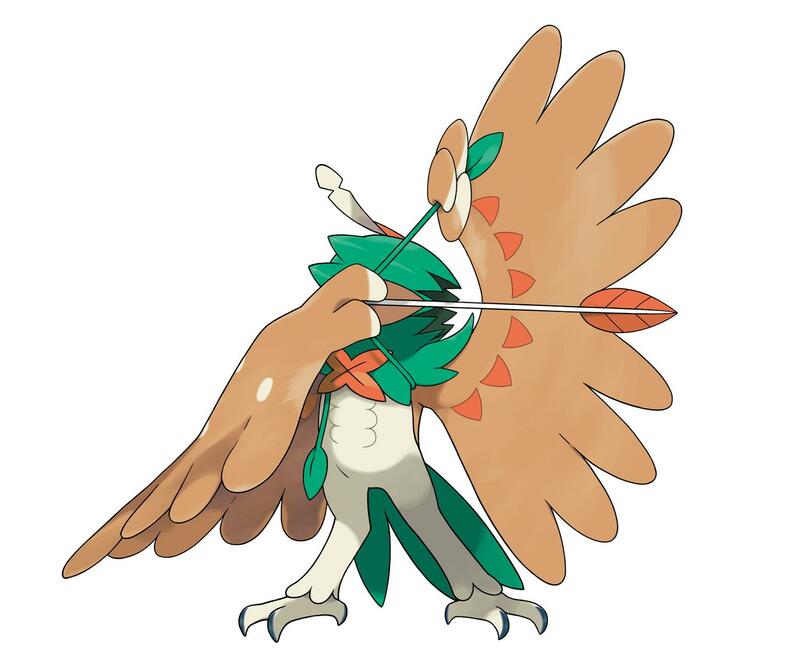 Decidueye’s special Z-move is called Sinister Arrow Raid, Inceneroar gets the Malicious Moonsault attack, and Primarina has Oceanic Operetta. We also get to see two more Ultra Beasts, UB-03 Lighting and UB-05 Glutton. The Mole Pokémon Alolan Diglett live near volcanic areas, so they have few places to hide themselves away. It’s said they developed the hairlike metallic whiskers which grow from the top of their heads as a survival mechanism for the hostile volcanic environment. 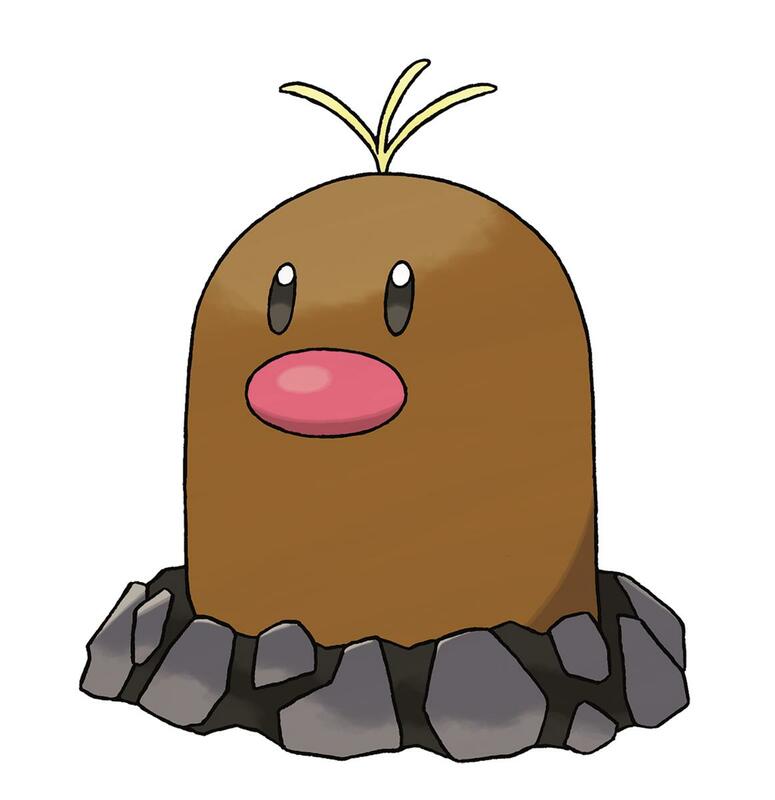 Their whiskers enable them to sense surrounding areas without exposing their face above ground. 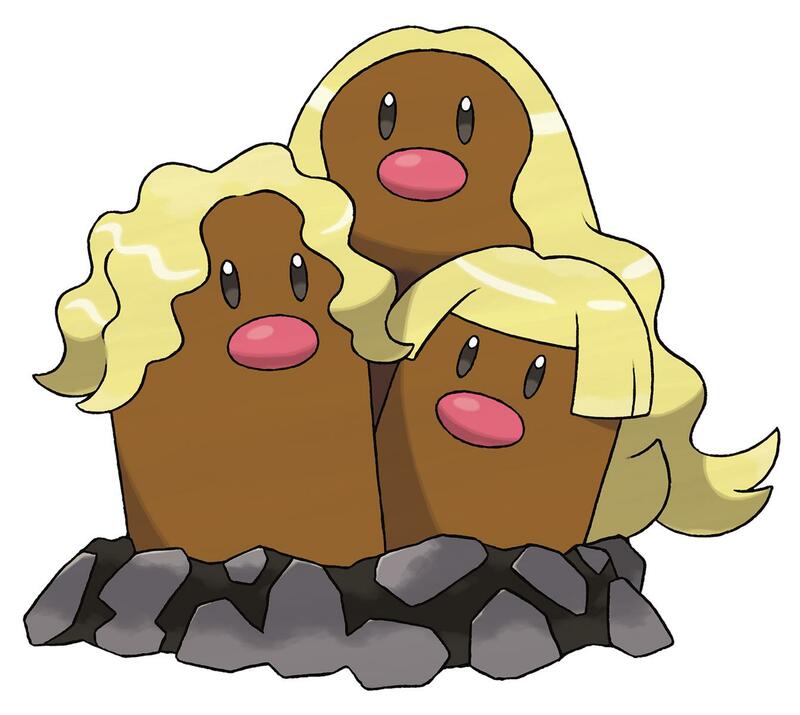 Alolan Diglett can have the Tangling Hair Ability, which is a new Ability that no other Pokemon has previously had. 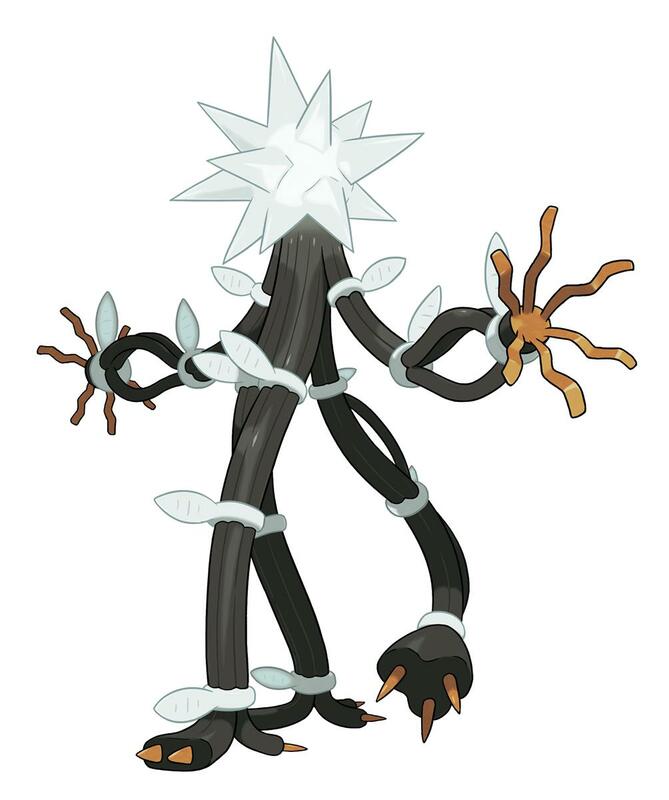 With the Tangling Hair Ability, opponents that hit this Pokemon with a move that makes direct contact will have their speed lowered by one. Pokemon Sun and Pokemon Moon is out November 18 on the various Nintendo 3DS and 2DS consoles.